I am sick and tired of hearing that people should buy term insurance and invest the difference. Term insurance can be very affordable, but I am constantly talking to people who bought a term life insurance policy 20 or 30 years ago and they don’t have the retirement savings they had hoped for (mainly because they lost money in the stock market or because they couldn’t afford to save enough each month). Now when they are 30 years older (and often in worse health) they are left without life insurance to pass on wealth to their loved ones, nor do they have the large savings they had dreamed of. 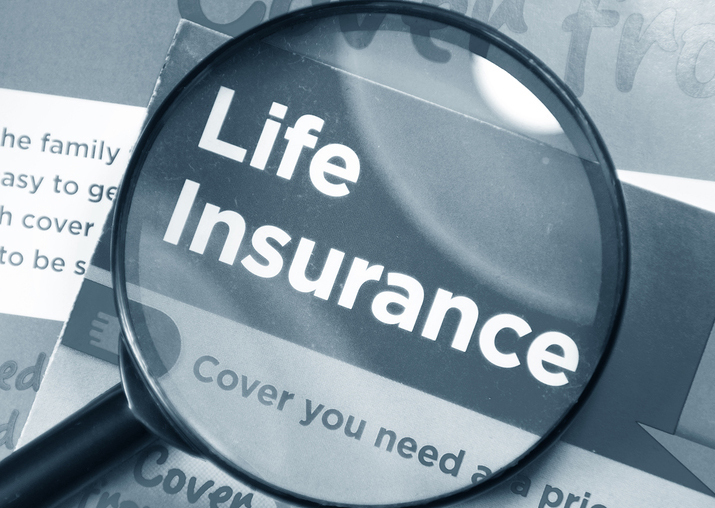 Most people are shocked at the cost of life insurance when they are in their 50’s or 60’s! Rarely do young people inquire about life insurance premiums for 60 year olds. If they did, it may change their outlook on whether it’s smart to pay a little more to start a permanent life insurance policy that will last their entire life. If a permanent policy is structured correctly, premiums may only need to be paid until the age of 60. Then you essentially have free coverage for the rest of your life! In many cases, the life insurance policy can also pay you back once you get to retirement age! Then you have paid up life insurance AND another source of Tax-Free income during the retirement years. You’ll never see a term policy do that!